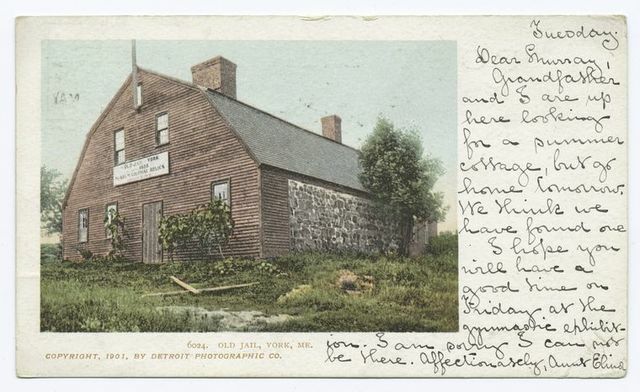 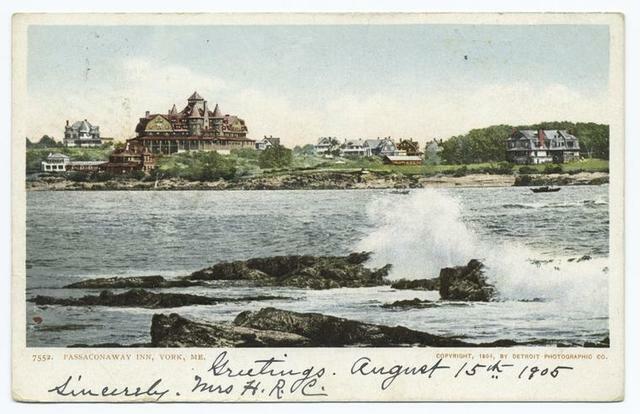 Passaconaway Inn, York Beach, Me. 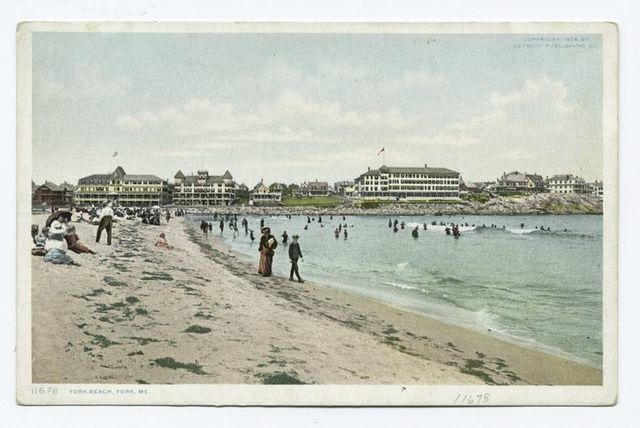 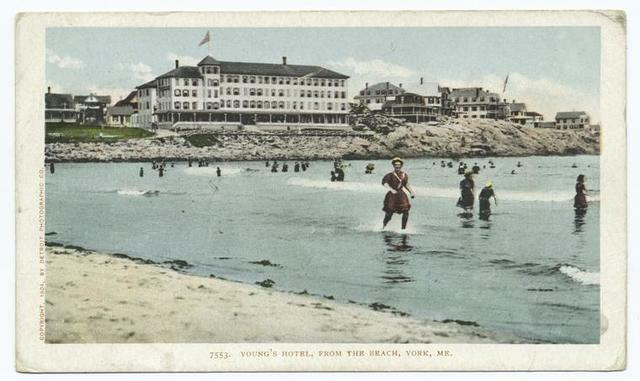 Young's Hotel from Beach, York Beach, Me. 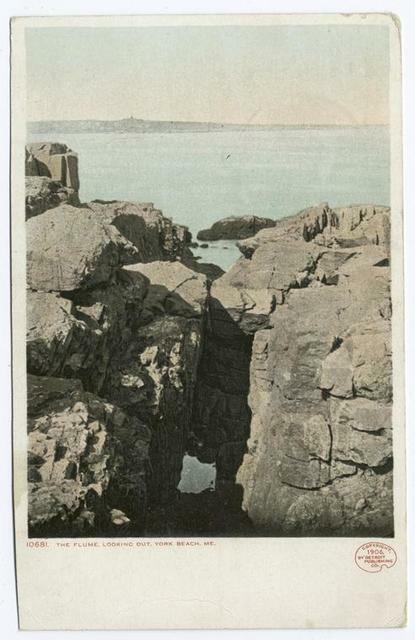 The Flume, looking out, York Beach, Me. 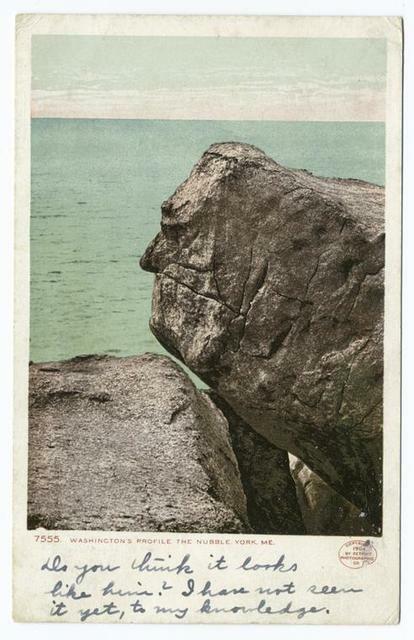 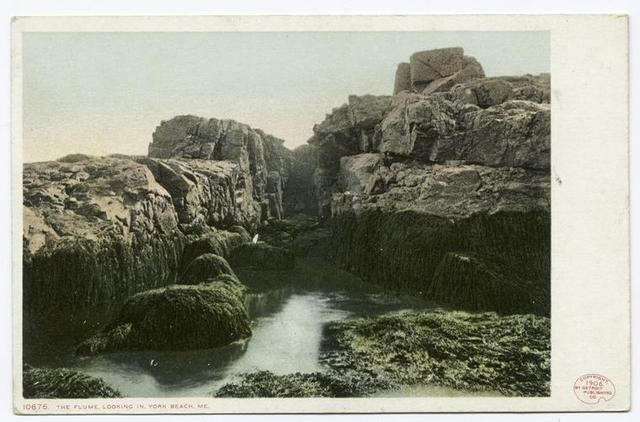 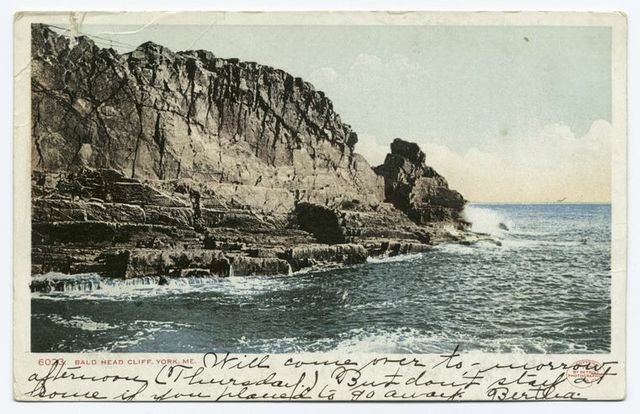 Roaring Rock, York Beach, Me. 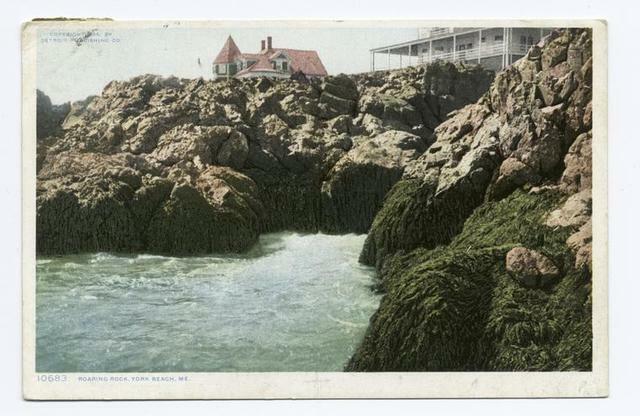 The Nubble, Washington's Profile, York Beach, Me. 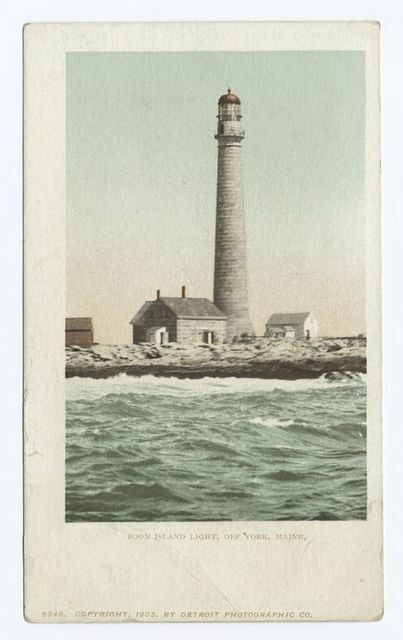 Boone Island Light, York Beach, Me.